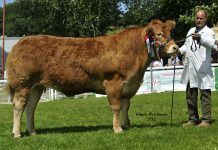 The British Limousin Cattle Society is very pleased to announce that the latest update of its breed-wide Estimated Breeding Values is now published and, for the first time, includes slaughter records from six new national abattoir groups in its calculations. 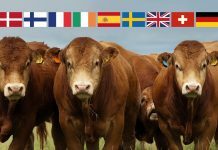 In 2016, the conclusion of a project in partnership with ABP Food Group, Scotland’s Rural College and the Society saw delivery of the UK’s first genomic breeding values for individual carcase cuts, as well as carcase weight and age to slaughter. 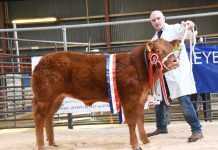 This delivered a major goal within the breed’s strategic ten year Breed Improvement Plan, providing both pedigree and commercial sectors with a means of measuring and identifying the high performance genetics for the abattoir traits that are directly rewarded in the market place. 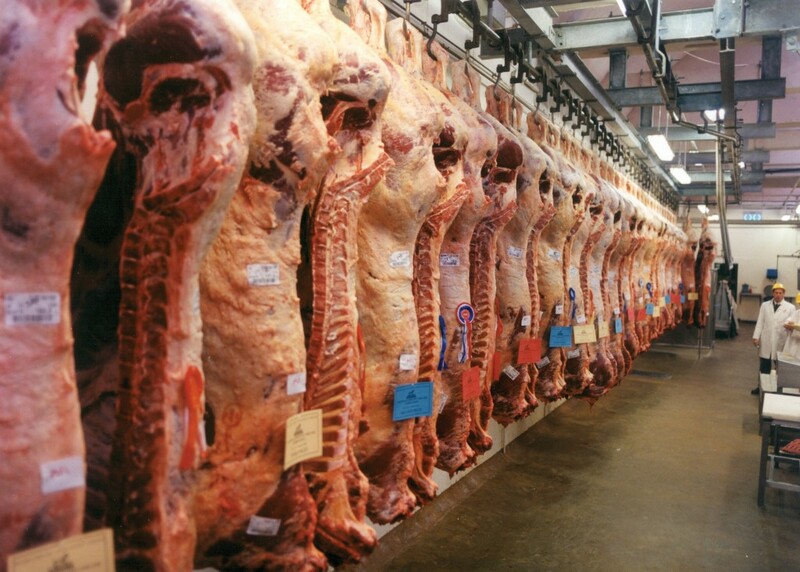 This latest move, utilising carcase records from widespread abattoirs in the UK, enhances this work and has been made possible through a partnership between SRUC and AHDB. 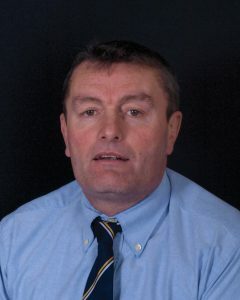 It will further reinforce the accuracy and independence of some of the key carcase traits, most notably Age to Slaughter, Carcase Weight and Fat Depth. 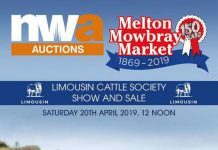 In all, after a thorough cleaning and validation process, 273,397 new Limousin records representing 10,692 Limousin sires have been added to the evaluation. 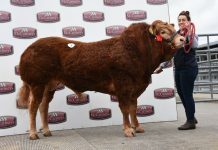 Information from BCMS is used to link these to the existing pool of pedigree information and this huge set of data is used to produce the EBVs. 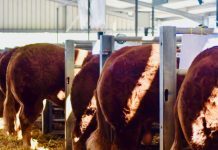 As time goes on, new abattoir records will continue to be added as they are generated, leaving each EBV update stronger than the one before. 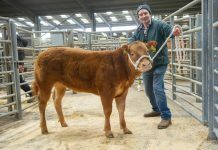 On the addition of the new abattoir data Michael Cursiter, Chairman of the British Limousin Cattle Society said “Producers of Limousin-bred cattle now have even sharper tools available to them to select cattle that have the genes to supply an end market. Bolstering the accuracy of the data is a very positive move for all producers. 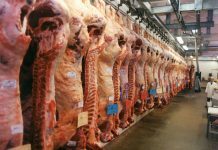 Pricing structures are evolving and it is anticipated they will increasingly favour animals that truly perform in terms of finishing ability and carcase quality. 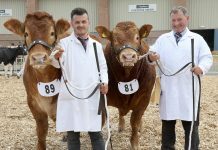 Investment in such technology is part of the Society’s 10 year Breed Improvement Strategy and provides industry with very good reason to incorporate Limousin within their breeding programmes”.